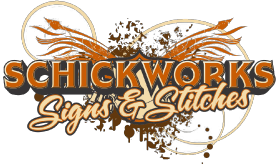 Schickworks is your one-stop shopping source for promotional products. From fun items to the traditional, we can help you find the perfect product to suite your event and budget. Promotional products can be used to promote your company, brand or products and they make excellent giveaways at exhibitions or other events. Non-profit organizations can also use promotional products very effectively. Give us a call or stop by and see what works best for your needs. 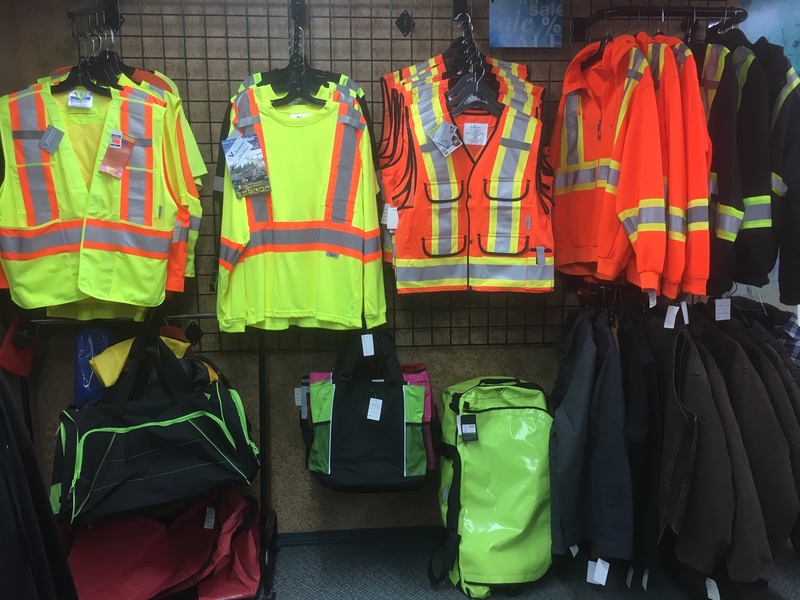 HIGH VISIBILITY CLOTHING AVAILABLE FOR ON THE JOB OR RECREATION. Safety Vests, Hivis Shirts, Hivis Jackets. Special orders available.